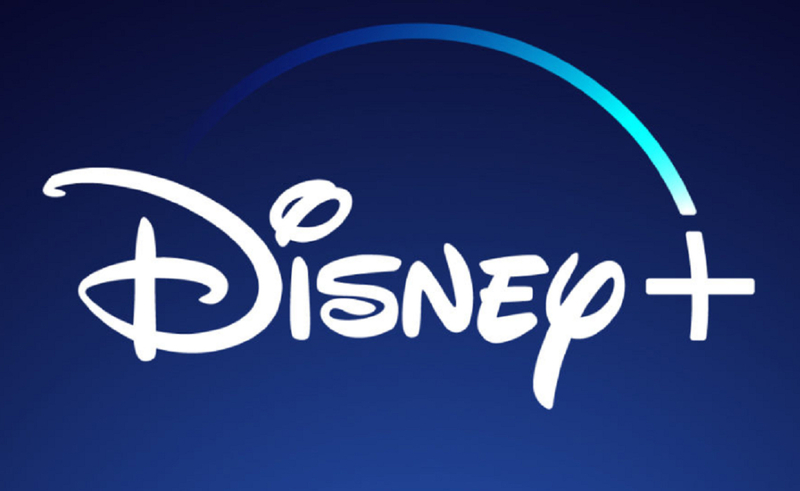 Disney has snapped up streaming rights for some non-Disney programming ahead of the launch of its in-house service Disney+, CEO Bob Iger told investors in a call yesterday. Only one of the external properties has been announced: Diary of a Female President, which Disney ordered last month and is set to be produced by CBS. We also know the company plans to leverage assets it’ll bring in when its $52.4 billion deal to acquire 21st Century Fox is complete. So, it’s likely Fox-produced content will pop up in the service, too. Disney also reiterated that its upcoming film Captain Marvel will be the first Marvel Cinematic Universe (MCU) film to stream exclusively on Disney+ rather than Netflix. That’s a result of Disney dissolving its deal with the streamer, a move that’s resulted in the cancellation of nearly all the branch-off MCU series Netflix produced, including Daredevil, Luke Cage, Iron Fist, and The Defenders. Disney CFO Christine McCarthy said in the call that not licensing out streaming rights for Captain Marvel and other future MCU installments will lop about $150 million off Disney’s annual income. As for in-house productions coming to Disney+, a number of exclusive projects are lined up. So far they include two Star Wars series and a series focusing on fan-favorite MCU character Loki, all of which have reported production costs of at least $100 million. Disney will also produce new stories set in some of the company’s most popular properties, including Monsters, Inc., and High School Musical. Disney+ is still set for launch at an as-yet-undisclosed date in the fourth quarter of this year, but investors are slated to get a full preview April 11.